How do you know if your email blast is working? HyperMail analytics will tell you everything you need to know including opens, clicks, bounces, opt-outs and more. It's possible to create professional emails without being fluent in web languages like HTML/CSS. Need your images hosted? Upload them with ease. Our in house designers can also design the entire message for you for a small one time fee. Once you upload your list into HyperMail, we will automatically clean it. Our process weeds out duplicates, spam traps, complainers, hard bounces and more. Automated list hygiene helps keep the IP's you are using clean. Scrubbing helps prevent you from becoming blacklisted and is imperative for getting in the inbox. Take this a step further with our list verification service. Query a group based on an extra data field like male or female. Export your separated lists and tweak your emails to reflect the targeted groups. This is a simple method to help the success of any mass email marketing campaign. Email prospecting is not easy, it's a messy battle and you could get listed at anytime. We keep an eye on your reputation by checking if your IP's are listed anywhere that may effect your deliverability. If you need help just give us a call, use our live chat or submit a 24/7 support ticket. 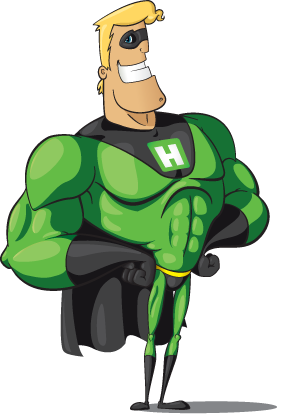 HyperMan is always ready to save the day. If you're planning to send bulk email, you should review the CAN-SPAM act. HyperMail automatically inserts an unsubscribe link into your emails. With HyperMail's mass email software, you can schedule email campaigns for a later date. Sit back, relax and let HyperMail work for you.  A mass email service can enhance your overall marketing efforts. Whether you are trying to grow brand awareness, drive sales, or publish offers, a bulk email service can assist you in reaching your goals. Unlike traditional media, email marketing will show you results almost immediately. That means no waiting. The smart phone population is exploding and most people check their email on the go. Checking it at red lights and even during meals.  Email blast software gives you the power to reach those smart phones and tablets that are always on the move.